Carla D. Thompson Payton is Vice President for Program Strategy at the W.K. Kellogg Foundation in Battle Creek, Michigan. In this role, she leads the Education & Learning; Family Economic Security; Food, Health & Well-Being teams, providing leadership and management for the creative and strategic direction of programming from design through implementation. As a member of the executive team, she is also responsible for the overall direction and leadership of the foundation. Prior to joining the foundation in 2012, Thompson Payton was deputy director of the Office of Child Care at the Administration for Children and Families in the U.S. Department of Health and Human Services in Washington D.C. There, she was responsible for developing national early childhood education policy, managing the $5 billion annual budget of the Child Care Development Fund and providing oversight to 10 regional offices serving states, tribes and territories. Previously, she was assistant superintendent for early childhood education for the District of Columbia, where she initiated the first publicly funded pre-kindergarten program. In other professional experience, she has held positions with the Department of Education and Department of Public Welfare for the state of Pennsylvania; United Way of Southeastern Pennsylvania in Philadelphia; and the U.S. Department of Education. Thompson Payton has been honored for her leadership in early childhood education by the Administration for Children and Families, the Children’s Defense Fund and the Temple University Institute on Disabilities. She also has served on boards and committees for nonprofit associations and professional organizations. In addition, she is the author of three publications related to school readiness and advocacy. She also is featured in the Huffington Post as a regular blogger and has been cited in numerous news media for her expertise. 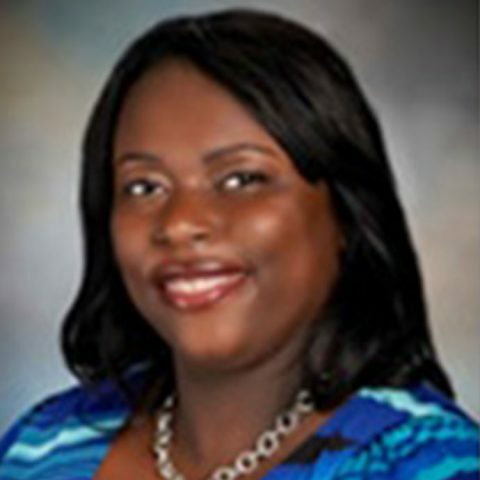 Thompson Payton holds a master’s degree in social work from the University of Pennsylvania in Philadelphia and a bachelor’s degree from Syracuse University in Syracuse, N.Y. She is currently pursuing a doctorate in educational leadership from the University of Pennsylvania.